Our weekly two hour show on SIRIUS/XMU, channel 35, can now be heard every Wednesday at 7pm PST with encore broadcasts on-demand via the SIRIUS/XM app. 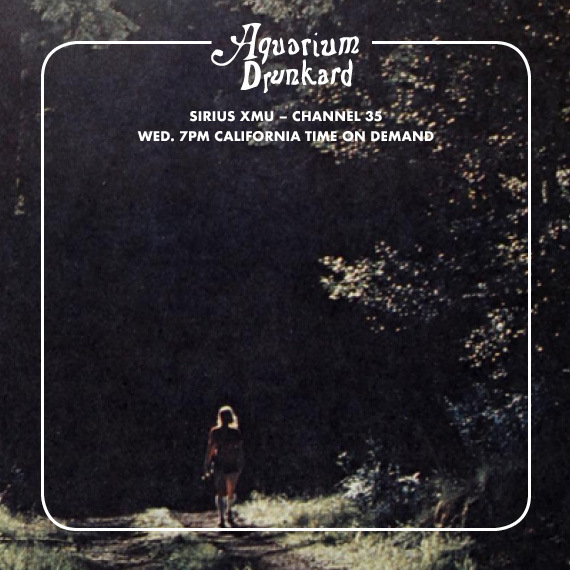 You can download the Aquarium Drunkard Mountain Man session, heard during hour two, HERE. Love your sets any reason you don’t publish them on Spotify?